I grew up as a child of technology and business – one from leisure, one from professional exposure of my parents, respectively. The reason I chose MIS was because it is a marriage of these two worlds, and thus fits my interests and strengths perfectly. I have always strived for excellence in everything I did, but out of a sense of competition or innate drive. Now, it’s a much more conscious desire. My three major interests outside of my professional interest in League of Legends as stated in my about me are table tennis, piano, and chess. 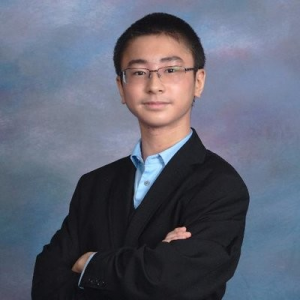 Challenger in League of Legends corresponds to the top 0.0001% of players (the top 200 out of millions), and there is a similar level that I would like to reach in each of my interests as well – top collegiate in table tennis, virtuosic in piano, and 2000+ tournament strength in chess.